SharkFest’19 US Registration is open at https://sharkfestus.wireshark.org! SharkFest™, launched in 2008, is a series of annual educational conferences staged in various parts of the globe and focused on sharing knowledge, experience and best practices among the Wireshark® developer and user communities. SharkFest attendees hone their skills in the art of packet analysis by attending lecture and lab-based sessions delivered by the most seasoned experts in the industry. Wireshark core code contributors also gather during the conference days to enrich and evolve the tool to maintain its relevance in ensuring the productivity of modern networks. Learn more about SharkFest in our FAQ PDF. SharkFest’s aim is to support ongoing Wireshark development, to educate and inspire current and future generations of computer science and IT professionals responsible for managing, troubleshooting, diagnosing and securing legacy and modern networks, and to encourage widespread use of the free analysis tool. Per Gerald Combs, Wireshark project Founder …“Wireshark is a tool and a community. My job is to support both”. 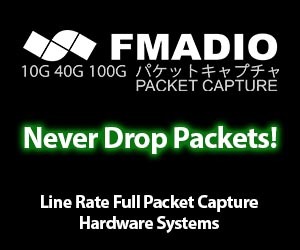 To educate current and future generations of network engineers, network architects, application engineers, network consultants, and other IT professionals in best practices for troubleshooting, securing, analyzing, and maintaining productive, efficient networking infrastructures through use of the Wireshark free, open source analysis tool. To share use cases and knowledge among members of the Wireshark user and developer communities in a relaxed, informal milieu. To remain a self-funded, independent, educational conference hosted by a corporate sponsor. The Wireshark Foundation is profoundly grateful to the organizations that have generously supported SharkFest™ educational conferences over the years. 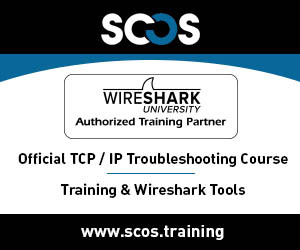 Please join us in thanking them by reviewing their Wireshark use-enhancing technology, training, and services either at a SharkFest event, or through clicking on their ads below. Watch the replay of the 2016 & 2017 Packet Trenches series and get access to Hansang's traces files. 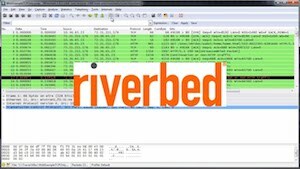 Join Gerald Combs, Hansang Bae, Kary Rogers, Sake Blok, Jasper Bongertz, Christian Landström, Phill Shade, and many other packet analysis experts at SharkFest, an immersive Wireshark training experience. 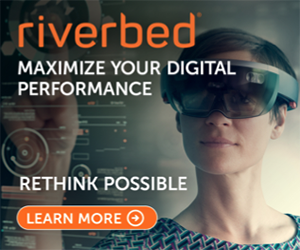 Contact sharkfest@riverbed.com for more info. Hansang Bae shows you tips and tricks used by insiders and veterans. First in a series. SharkFest features presentations from a variety of knowledgeable, informative speakers. All of Wireshark's display filters, from version 1.0.0 to present. Books, articles, videos and more! The current stable release of Wireshark is 3.0.1. 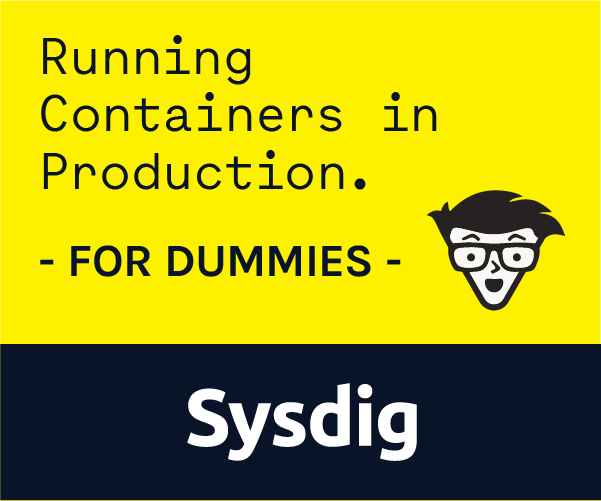 More downloads and documentation can be found on the downloads page.